Their subscriber base has already crossed 20 million (2 crores) by the no of distribution lines in several services. Among which, the majority of Ntc customers are in their GSM service (2G, 3G, 4G). Ntc is the first telecom company to launch 4G in the country back in 2017. The company history dates back to when first telecom service started in 1973 B.S and Mohan Akashwani established in 2005 B.S. Then Telecommunication Department established as Nation Five year plan was converted into a Telecommunication Developement board for the modernization and expansion. 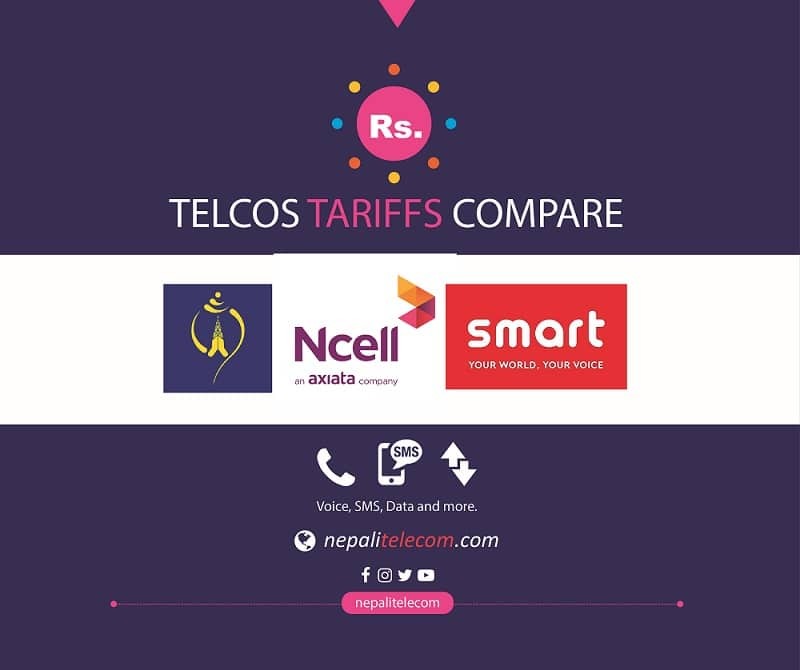 Later they changed the same as a Nepal Telecommunication Corporation (Ntc) in 2032 B.S. Lastly, the corporation was changed to a company called Nepal Doorsanchar Company Ltd. or Nepal Telecom, under the company act. The government owns a 91.5% stake in the company while others are with the public and its employees. Although the Government has decided to sell some stake (~30%) of the company to a Telecom giant as a strategic partner, significant result or development has not yet achieved till date. They are also going to expand their 4G network throughout the country, within 2019.